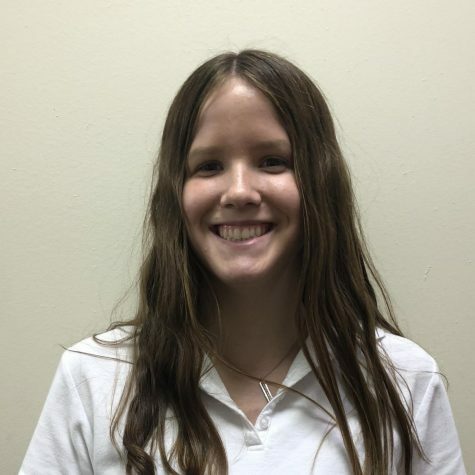 Liddy Hurst is a student at Jackson Prep in the Class of 2021. She is on the Sentry staff, a member of Reveillon, and in Spanish Club. Outside of Prep, she enjoys hanging out with friends. She has attended Prep since 7th grade.